Education is the first step on the route out of poverty, but for so many families around the world, poverty is the barrier keeping children from getting the education they deserve and preventing them from accessing the benefits and opportunities that school provides. Choose to change a child’s future today. 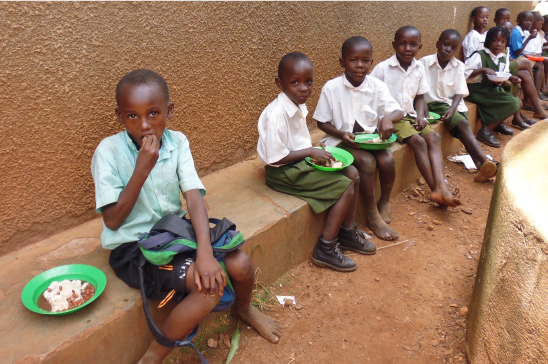 Become a sponsor and give a child the opportunity to go to school and receive nutritious school meals, emergency health care and educational materials and resources. 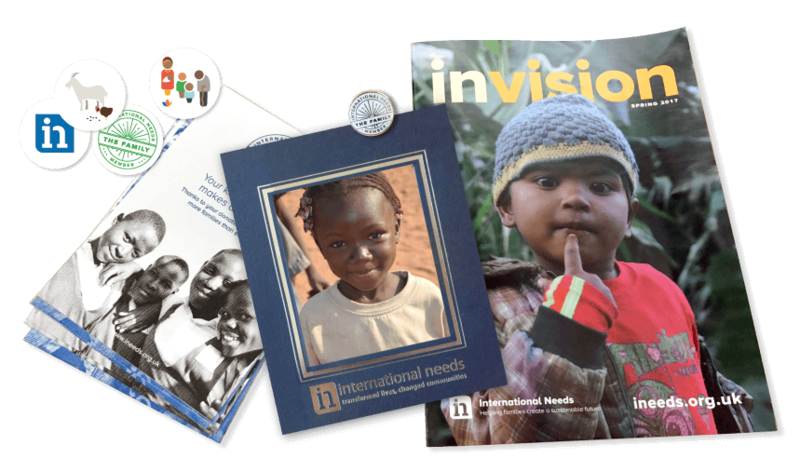 Join the International Needs Family by becoming a sponsor today for £20 a month. We see education as a route out of poverty. 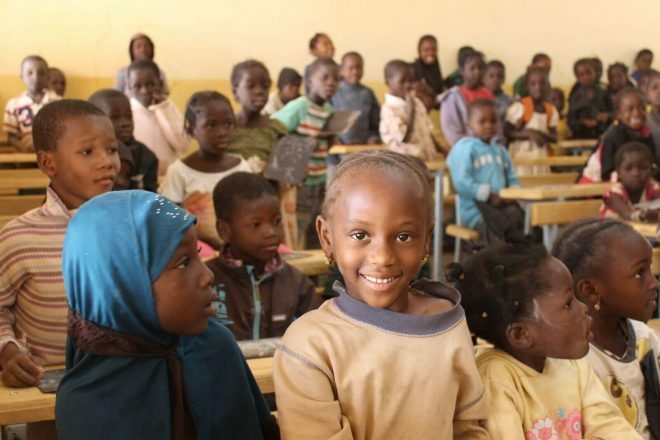 With education, children can learn essential skills, both academic and practical, to pursue their aspirations and build a better and hopeful future. Much of our work around the world began with education projects and has grown over the last 40 years to support families in many other ways too. Sponsorship remains a powerful way for an individual to make a significant impact on a child’s future. 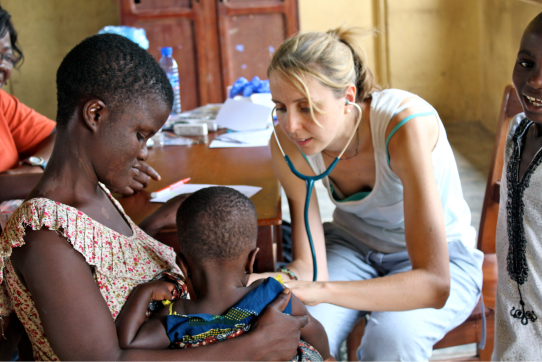 Through our local partners, children are identified for the support of the sponsorship programme. These children are from various backgrounds but are often very vulnerable; many are living in situations of extreme poverty. 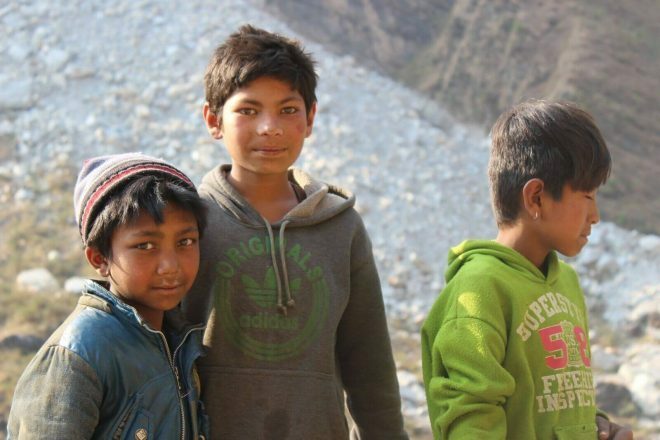 When Shimu first started on the sponsorship programme in 2015 she was 7 years old (pictured left). 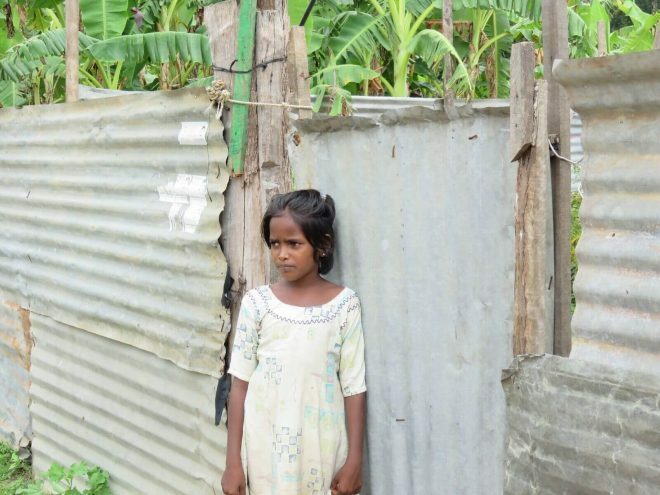 Her family live in the slum area of Naogaon in Bangladesh, where her Dad tries to sell vegetables door to door for a living. Through sponsorship, the pressure of finding school fees for Shimu has been taken away from the family so there is more money available for basic necessities, such as food and clothing. Alongside a good quality education, sponsorship also provides Shimu with all her educational materials, uniform, a nutritious meal a day and health check-ups. She is now much healthier and happier (shown in picture on the right). Purnakala is a 2009 Graduate of The Lydia Vocational Training Centre in Kathmandu, Nepal. Now she is an independent, respected woman running a small tailoring shop of her own where she also trains ladies to sew, delivers basic health education and empowers vulnerable women in the community. When Rehema was a child, sadly her parents passed away. For a while, she lived with her stepmother but this was hard as her stepmother’s income was unpredictable and she also had three children of her own to provide for so Rehema wasn’t always able to go to school. 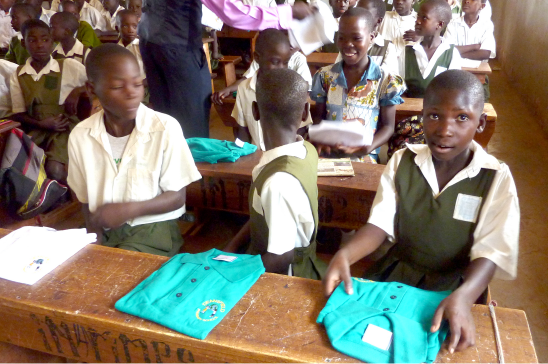 Then, in 2010 Rehema was found a sponsor and was supported to go to secondary school. 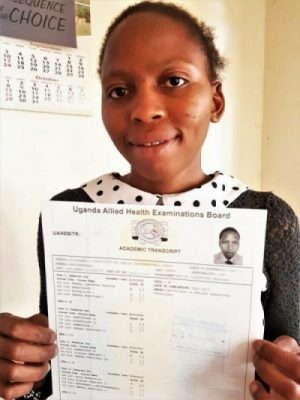 Upon leaving school Rehema was supported by her sponsors to continue her studies and she has now graduated from a course at a Health Institute and has started working as a Medical Laboratory Technician. Mary and her family live in Kawangware, an informal settlement in Nairobi, Kenya. The living conditions in Mary’s home are very difficult and most of Mary’s older siblings are already living on the streets as their parents struggled to provide for the family. Through International Needs Kenya, Mary’s family are receiving support and Mary was found a sponsor. 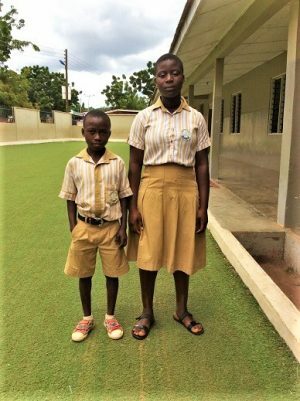 Mary is now able to attend school, and Mary’s teachers are impressed by her quick progress. Read Mary’s full story here. 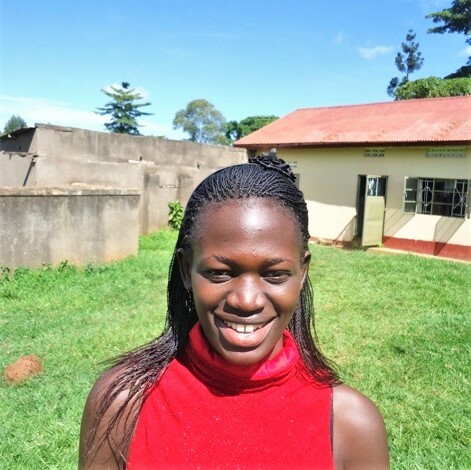 Through her sponsorship, Lydia was able to complete School and go to University to study. 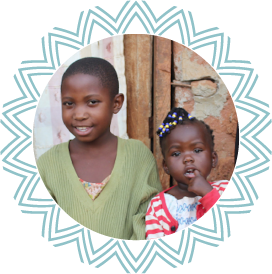 She now works with sponsored children with International Needs Uganda, and is also able to support her sister to go to school too. Read Lydia’s full story here. Growing up, Maria and Joshua were looked after by their Mother who worked hard to provide for them. Very sadly, when Maria was 9 years old, her mother passed away so they moved to live with their Aunt. She gladly took them into her home, but she already had five children of her own so could not afford to keep Maria and Joshua in school. Fortunately, both Maria and her brother Joshua were sponsored in 2014 by supporters in the UK. Their new sponsors meant that Maria, Joshua and their Aunt didn’t need to worry about the cost of school anymore. Maria is very hardworking both at school and at home, and her teachers are impressed with her studies and helpfulness. Maria says her goal in the future is to become a nurse. 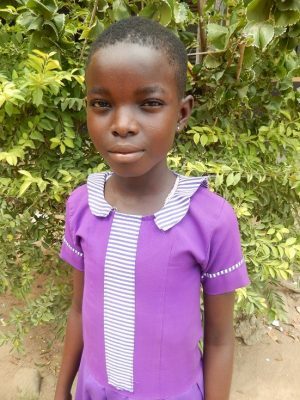 Rachel is 10 years old and lives in the area surrounding Accra, the capital of Ghana. She is looked after by her grandmother who works as a petty trader. When Rachel was young, her grandmother often struggled to make enough money to keep Rachel in school full time. 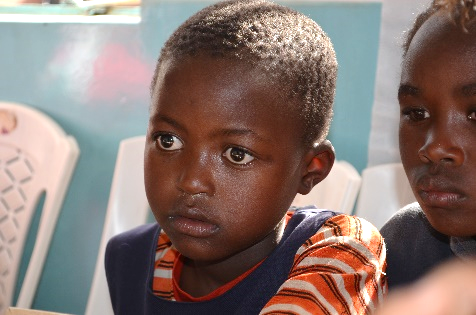 With the assistance of a sponsor, Rachel is now supported to attend school and is currently in grade five. She is now very determined to make it to the highest level in education and in the future wants to be a nurse. Read Rachel’s full story here. When Amani was a child, sadly his father passed away. 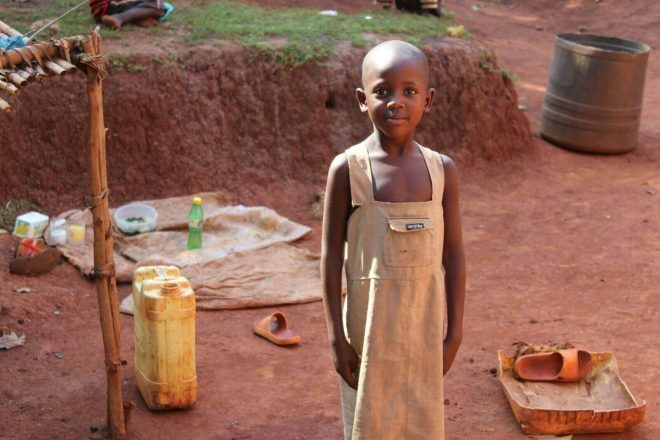 This left Amani as the head of the household and he had to work hard to care for his mother and siblings which meant he wasn’t able to attend school. When Amani was a teenager he met International Needs and was found a sponsor who supported his to go to school. 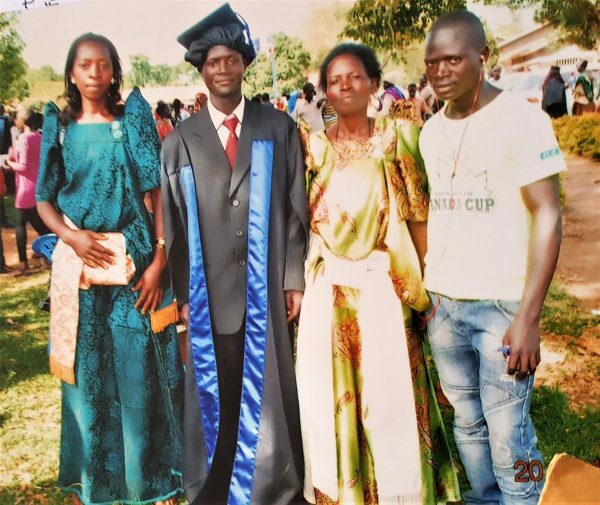 When he finished school, Amani was able to go on to study at a technical college and has now graduated as a motor vehicle technician and has found a good job. (Photo- Amani with his siblings at his graduation). When you sign up to become a child sponsor, you will be put in touch with our International Needs Family Coordinator who will match you with a child in need of your support. You will then receive a Welcome Pack including a framed photo of your sponsored child, details about your sponsored child and the sponsorship programme as well as an International Needs Family Member pin badge. You will receive four mailings from your sponsored child each year, and you can write to your sponsored child at any time. If you have any questions, please contact Karly Gurr our International Needs Family Coordinator at karly@ineeds.org.uk. Sign up to become a sponsor by filling in the form below. This is just one way that you can support International Needs. For more ideas and options see the donate page.